You will be given a Free reference e-book to read which has 623 pages And the test will be based on that e-book. MCSA which stands for Microsoft Certified Systems Administrator and MCSE which means Microsoft Certified systems engineer which focuses more on handling Windows Server 2003 are considered to be among the premier certifications designed for all professionals who are currently part of the computer industry. Since both the certifications cover core technologies surrounding the future of Microsoft, it is safe to make an assumption that these are capable of becoming powerful credentials designed to advance your career. Presently, aspiring MCSA/MCSE certification holders are often required to take and pass the MCSA/MCSE Windows Server 2003 Environment Management and Maintenance test in order for them to become more recognized in the field. This type of exam actually covers a number of topics related to becoming an MCSA and MCSE including the most effective ways to manage and maintain an environment which is mainly based upon Windows Server 2003, basics of logical and physical devices management and maintenance and ways to effectively manage computers, groups and users. It also covers the management, maintenance and implementation of resource access, server environment and plans for recovering after a disaster. The good thing about deciding to take the MCSA/MCSE Windows Server 2003 Environment Management and Maintenance test is that you have now greater chances of effectively handling it by enrolling in the free MCSA/MCSE Windows Server 2003 practice course from Brainmeasures. It features a free study guide and practice test that offers solutions to more convenient learning. With the well-established free MCSA/MCSE Windows Server 2003 practice course available at Brainmeasures, all aspiring passers of the MCSA/MCSE Windows Server 2003 Environment Management and Maintenance test will have an easier time handling all the pressures and the difficulty levels associated to it. This free online certification practice course is really amazing since its highly extensive free study guide offers the most comprehensive and detailed explanation about all the concepts and aspects that an aspiring MCSA and MCSE certification holder must learn. It covers relevant information about how systems administrators and systems engineers can handle the management and maintenance procedures of a Windows Server 2003 environment so you have higher chances of passing the test if you decide to take up this practice course. 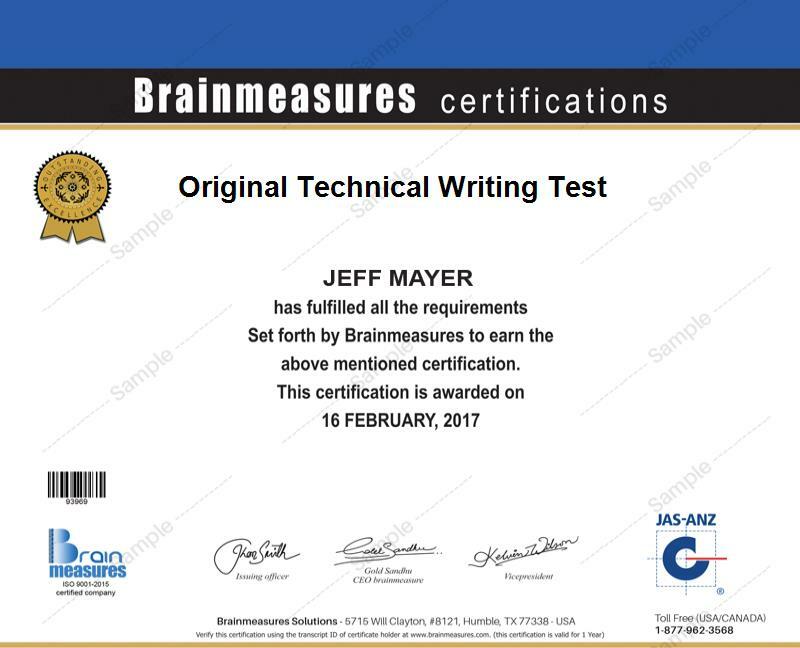 The fact that this practice course from Brainmeasures also features a free practice test is also amazing because it enables you to do all the preparations necessary to effectively handle and pass the actual test. Anyone who dreams of taking and passing the MCSA/MCSE Windows Server 2003 Environment Management and Maintenance test can enrol in the related free MCSA/MCSE Windows Server 2003 practice course available at Brainmeasures. It helps all aspiring Microsoft Certified Systems Administrators, Microsoft Certified Systems Engineers and other professionals who would like to focus on running and administering Windows Server 2003 reach their aim of becoming real and certified experts in the industry. As soon as you successfully pass the MCSA/MCSE Windows Server 2003 Environment Management and Maintenance test, earning a higher salary range becomes possible. Working as a Microsoft Certified Systems Engineer (MCSE) will enable you to enjoy approximately $42,000 to $120,000 every year while the Microsoft Certified Systems Administrator (MCSA) position entitles you to receive $46,000 to $133,000 yearly.